This year, Poland celebrates the 100th anniversary of regaining independence after 123 years of partitions between its three neighbors. 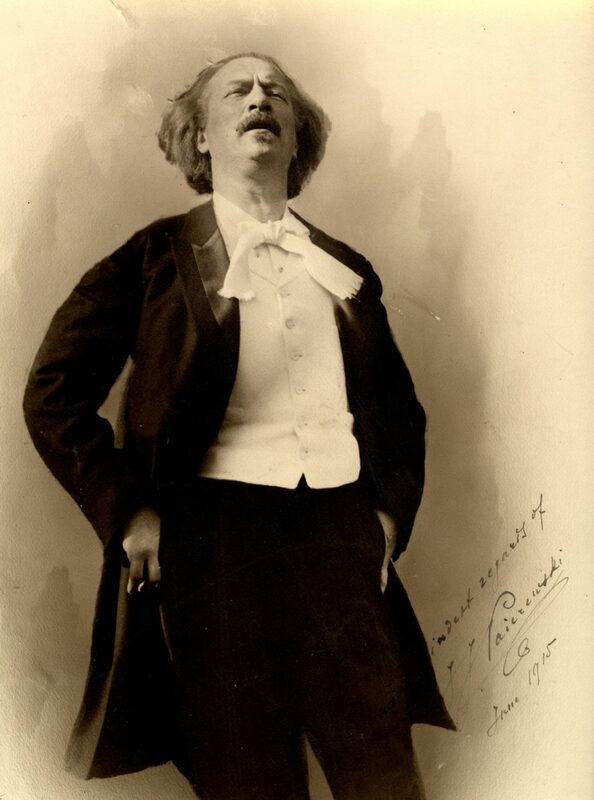 Pianist, composer and statesman Ignacy Jan Paderewski played a crucial role in this process. He was a favorite of concert audiences around the world and his fame opened access to diplomacy. He was the Prime Minister of Poland and Poland’s foreign minister in 1919 and represented Poland at the Paris Peace Conference in 1919. 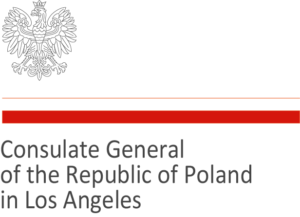 Professor Marek Zebrowski, pianist, composer, lecturer, and author of books on music and film, currently serves as the Director of the Polish Music Center at the University of Southern California and the Artistic Director of the Paderewski Festival in Paso Robles. The Fundraiser will benefit the UWPSEC funds. Tickets $100 ($40 tax-deductible) per person, include sit-down dinner, wine and dessert. Invite your family and friends and join us at this important event! Free parking on campus on Saturdays after 12:00PM.